Calling all OV chip cards! UPDATE 11/30: To celebrate her birthday, Versal's Anna Arov will match every entry fee collected at the December 6 VERSO / and donate these funds to the refugee education initiative at the UvA! ORIGINAL POST: Last week I heard about an initiative at the University of Amsterdam's Humanities Faculty to offer courses and support to refugees so that they can continue their higher education. Many refugees had to leave degrees behind. Many of their schools don't even exist anymore. So folks at the UvA got together to try to figure out how to help them continue their work and degrees. The project is still in development but a few students are already participating. 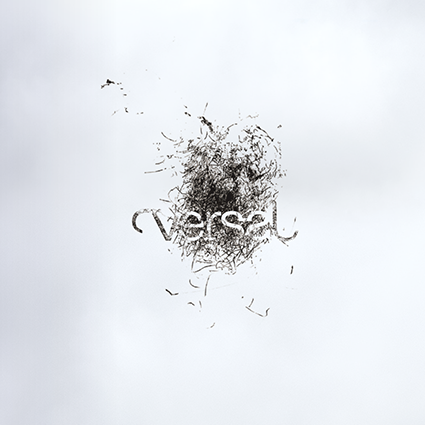 I got in touch with one of the organizers, Letje Lips, to ask how Versal can help. So at the December 6th VERSO /, we'll be collecting supplies! Please keep an eye on this space or our event page for updates to this list! For full details on the December 6 VERSO /, click here. Looking forward to welcoming you to "Pure Argillaceous"!